Are HOAs in Texas too powerful? 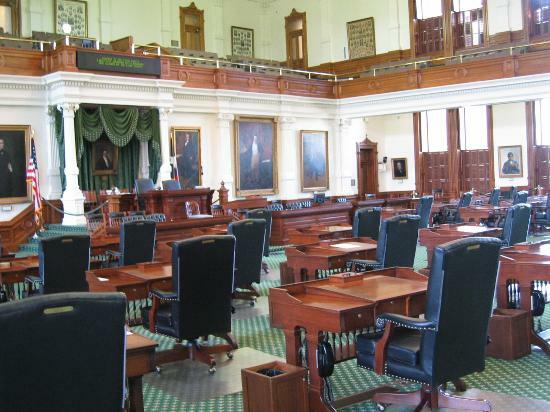 Many people think so, and apparently the 82nd Texas Legislature agrees. As a Texas Realtor, I understand the value that HOAs bring to the table but too much power leads to abuses. The 82nd TX Legislature also curtailed the power of the POA or HOA to foreclose by mandating judicial foreclosure except when the property owner waives the requirement in writing. HOAs or POAs are an asset to a community but too much power corrupts. As with any law or deed restriction, there are nuances. Please check with your HOA and review the new laws for details on how these changes may affect your rights as a property owner. Hopefully, these new laws will promote a more harmonious balance between POAs and the citizens that reside in affected subdivisions across Texas. This is also a great victory for those who want to make their homes more sustainable and energy-efficient. Good job 82nd Texas Legislature!